Episode 214 - Want to meet your new best mate? 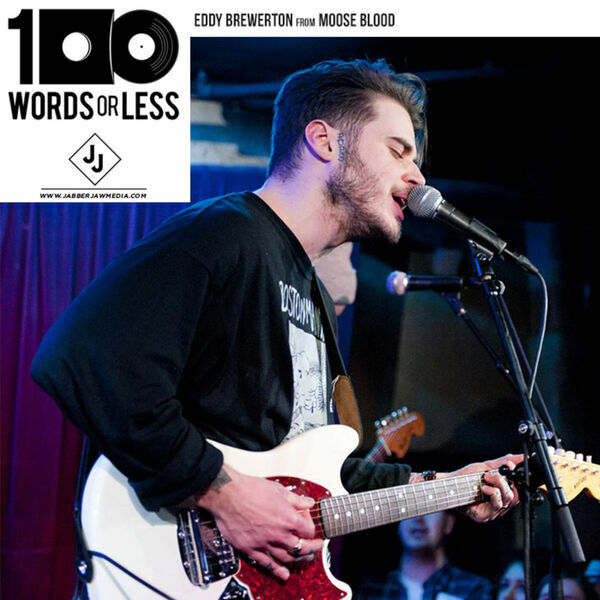 Listen to this chat we have with Eddy Brewerton who is the vocalist/guitarist for one of my favorite bands around now, Moose Blood. We discuss his upbringing in the UK, factory work (seriously) and being thankful. I love him and his band and hope that you do to after this conversation. Try three meals FREE with Blue Apron. It’s simply a better way to cook.